Free Books For Your Preschooler! Did you know that for every 50 children who do not learn to read in kindergarten, 44 of them will still have trouble in third grade? [i] And children without reading skills in third grade are less likely to graduate high school. In fact, research shows that early grade reading mastery is one of the best predictors of children’s success in school. [ii] Unfortunately, many children enter school lacking the fundamental skills necessary to succeed, and children who start behind fall even farther behind. After nearly four years at the helm of the United Way of Southwest Alabama (UWSWA), the organization’s Board of Trustees announced that Alan H Turner II will be stepping down as president and CEO, in July. 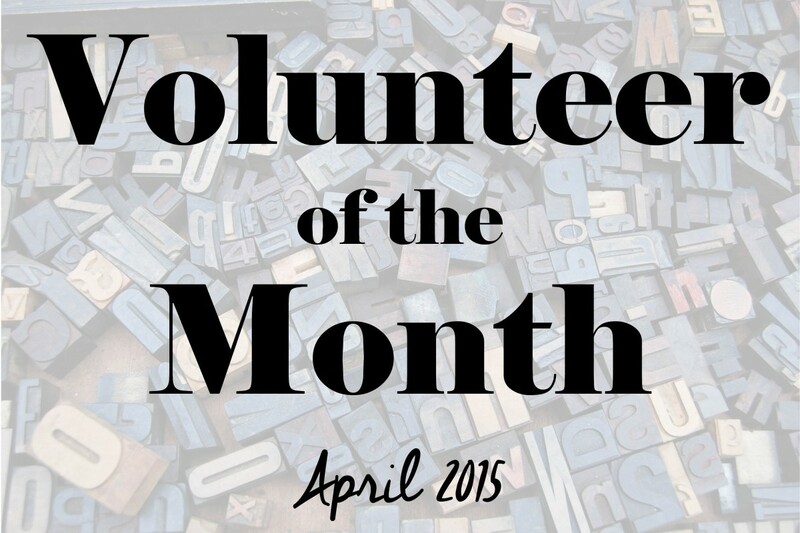 This month’s Volunteer of the Month comes to us from our partner agency, Ozanam Charitable Pharmacy. Ozanam is a non-profit organization that serves the needs of the community through prescription assistance. The pharmacy fills prescription medications at no cost to the patients. 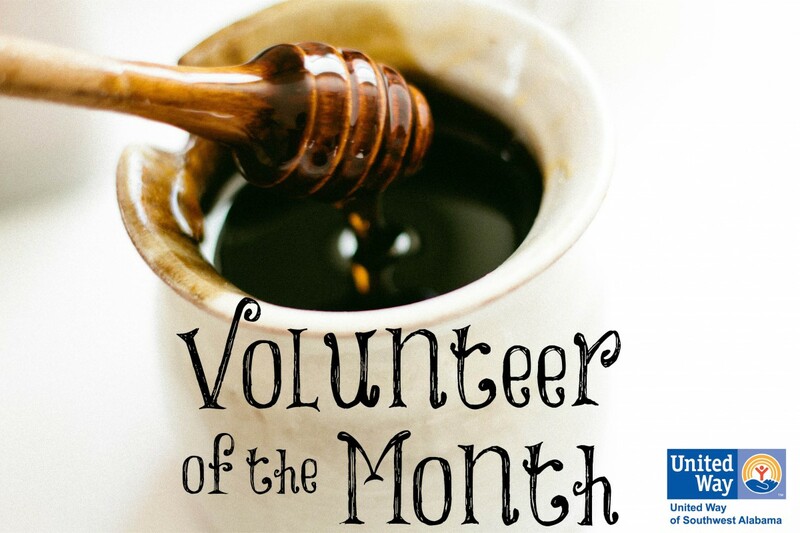 They use volunteers daily and were anxious to submit a nominee for Volunteer of the Month. We are delighted to honor Rose Marie Davis as our May Volunteer of the Month! 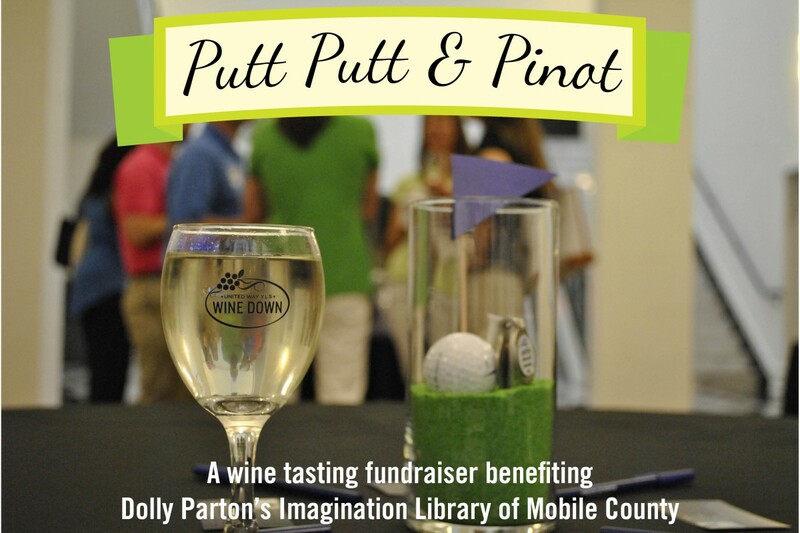 United Way Emerging Leaders hosted a wine tasting fundraiser on the evening of Thursday, May 7, with the proceeds benefiting Dolly Parton’s Imagination Library of Mobile County, which was designed to encourage reading to preschool children. Each month after a child is registered, up until their 5th birthday, a carefully-selected age-appropriate book is sent to the child’s home. 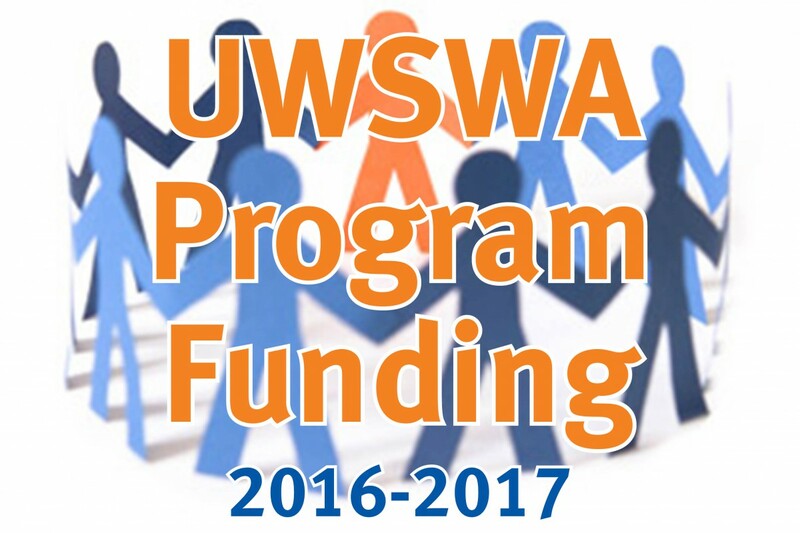 There is no cost to the family, UWSWA provides the books free of charge. Currently, children living in zip codes 36509, 36587, 36605, 36610, 36615, or 36617 are eligible. United Way of Southwest Alabama’s (UWSWA) Board of Trustees recently approved investing more than $2.18M annually in 2016 and 2017 to support local programs and services that address key issues in the areas of health, education, financial stability, and essentials. This process starts with local non-profit health and human service organizations applying to become United Way Partner Agencies; partners may then apply for program funding. This process is designed to target and address major health and human service issues facing our region by funding programs that prove they are making a positive impact in our community. 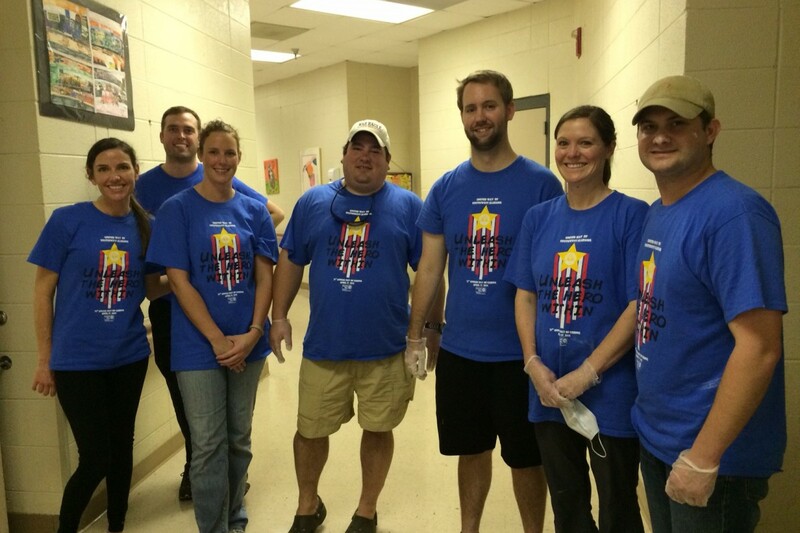 United Way of Southwest Alabama (UWSWA) celebrated its twenty-first annual Day of Caring on Friday, April 17. Despite the rain, more than 500 employees from over 30 local companies participated in the region’s largest volunteerism event by spending a work day improving their community. While several outdoor projects were rescheduled for a later date due to inclement weather, many of the projects went on as scheduled. Rain, apparently, is not these superheroes’ kryptonite. We are excited to recognize our April Volunteer of the Month, who was nominated by Big Brothers Big Sisters of South Alabama, one of United Way of Southwest Alabama’s newest partners. Congratulations to Royce Ray for being selected as our Volunteer of the Month! 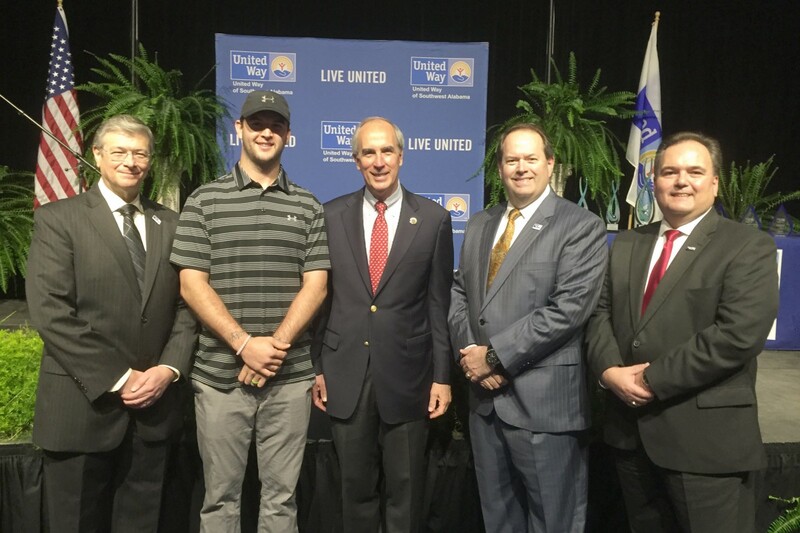 In front of an audience of roughly 300 community leaders, volunteers, supporters, and other community partners at United Way of Southwest Alabama’s annual meeting and campaign celebration, Don Keeler, the 2014 Campaign Chairman and Vice Presdient of Human Resources at Austal USA announced that for the third year in a row, United Way of Southwest Alabama’s (UWSWA) campaign achieved an increase. Mobile, Alabama native Dee Dee McCarron is joining the UWSWA staff as the Director of Resource Advancement. 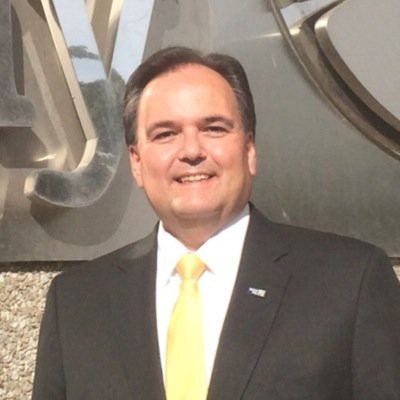 McCarron comes to UWSWA after a seven year employment at Austal USA as Manager of State Legislative Affairs, Event, and Protocol. 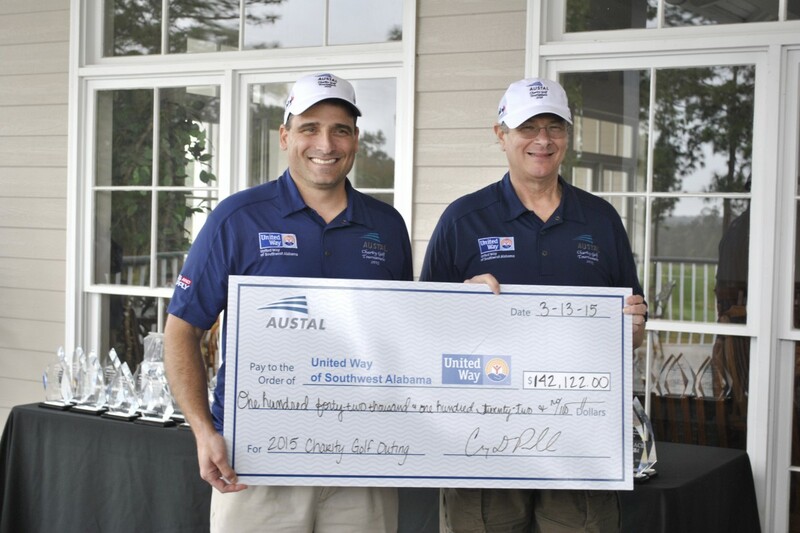 On Friday, March 13, 2015, Austal USA hosted their fourth annual Charity Golf Outing benefiting United Way of Southwest Alabama (UWSWA). Despite the rain, 217 golfers representing 64 companies participated in the event and helped raise $142,122 for UWSWA.